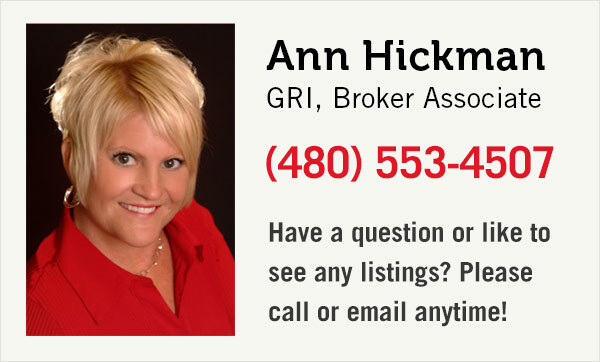 Start your search for real estate in Chandler, AZ right here. Chandler, Arizona is a prominent suburb of the Phoenix Metropolitan Area. This high-tech industrial city is the fourth largest in the state with a population of more than 260,000. Chandler is one of the fastest growing centers for innovation and technology in the U.S. and many IT companies are based here. Top notch educational facilities help provide a comfortable lifestyle for individuals and families who call Chandler home. Your hunt for fun won’t last long in Chandler! Tee off at one of 5 championships golf courses, grab a bite and explore Downtown Chandler’s shops and artwork, or experience one of the “Top 10 Unique Festivals in the United States” – The Ostrich Festival, held every March.